Improve your basketball skills - EFFORTLESSLY! Would you like to be able to play basketball like a professional? To dribble and shoot without even thinking about it? This powerful subliminal audio recording will quickly and easily unlock ALL your natural ball handling and game playing skills! The Be a Basketball Genius! 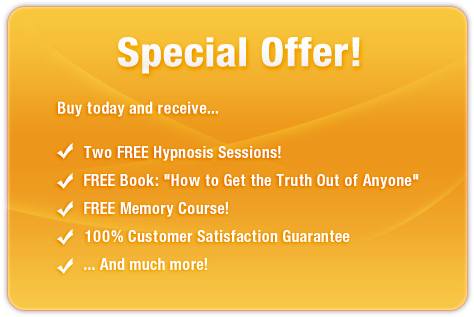 session uses the latest technology in subliminal messaging to deliver thousands of positive, inspirational, motivational messages directly to your subconscious - allowing you to unlock the Magic Johnson within in MINUTES! And it's 100% risk-free! If you're not completely satisfied with the amazing results, let us know within 90 days and we'll refund your order in full. Don't let your talents go to waste! 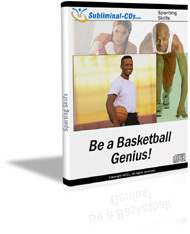 Purchase Be a Basketball Genius! TODAY and enjoy these remarkable benefits immediately! I am a basketball genius! Click HERE to read unsolicited testimonials received in February 2019.